Since 2008, Apple Box Studios has been helping this technology juggernaut reach the billion dollar mark in annual revenues. As the world leader in engineering simulation software, ANSYS partners with Apple Box Studios to create marketing and advertising vehicles that tell a truly amazing story. 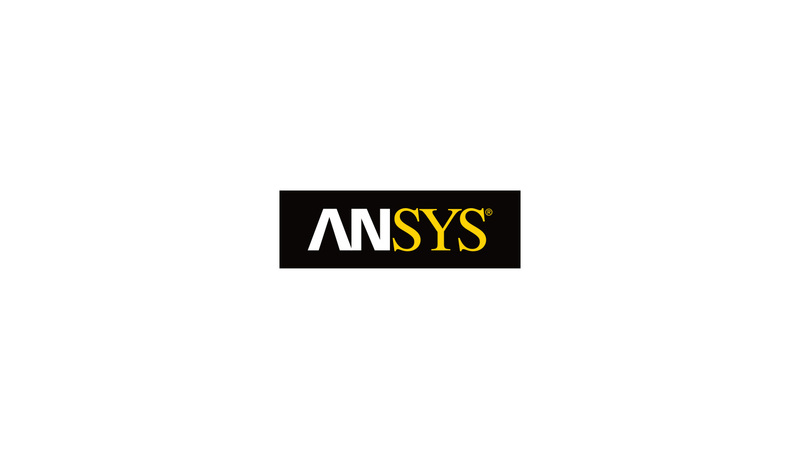 By empowering engineers to test and develop virtual prototypes in record time, ANSYS has played an integral role in the technology revolution of the last 30 years. We like to think that Apple Box played a small part as well.